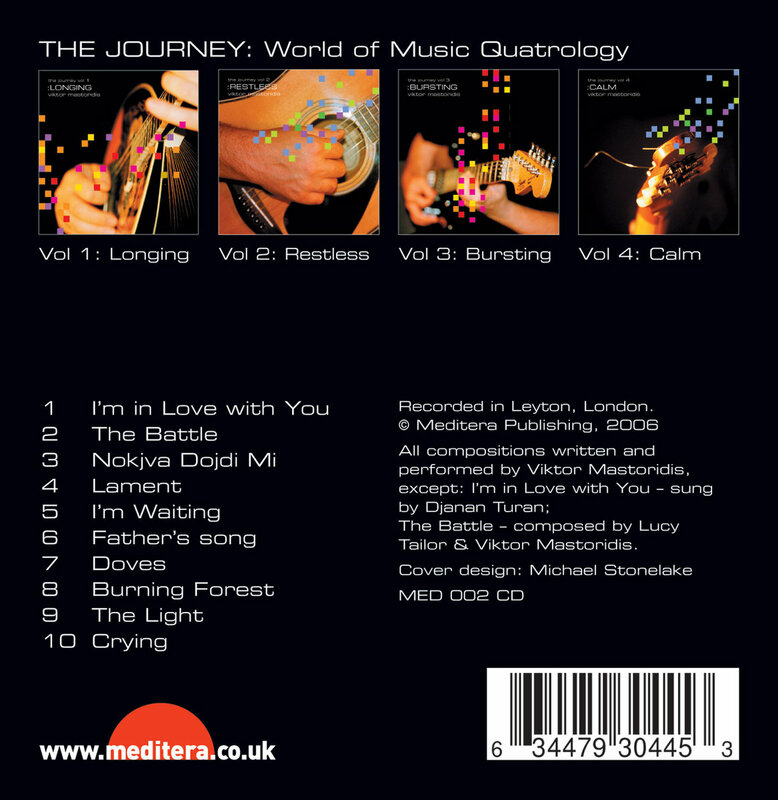 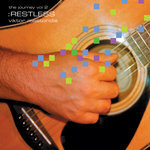 Longing is the first album of The Journey, A World of Music Quatrology, a 4-CD set released in 2006 by Viktor Mastoridis. 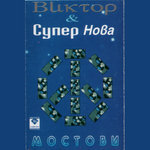 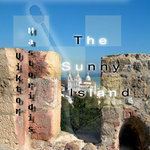 It's a World Music album, containing 13 songs and instrumentals (10+3 bonus). 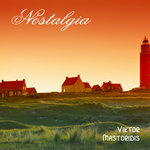 Rooted in the Greek folk and Balkan traditional music, Longing also fuses elements of Classical and Blues. 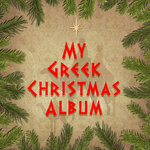 Greek musical instruments such as bouzouki and baglamas together with Macedonian tambura, acoustic and electric guitars dominate the album. 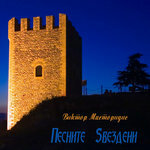 Balkan odd-time signatures 5/8 and 7/8 are used too. 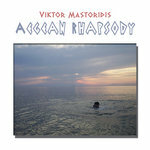 The tracks mainly melancholic - a moody Balkan Blues album. 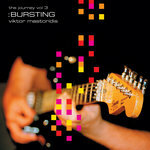 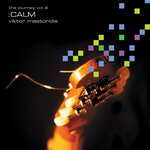 Viktor Mastoridis is a producer of Balkan World Music living in London, UK.